We used The Tutoring Solution services this past school year for Chemistry and Algebra 2. We had a great experience with our tutors Stephen and Laura. 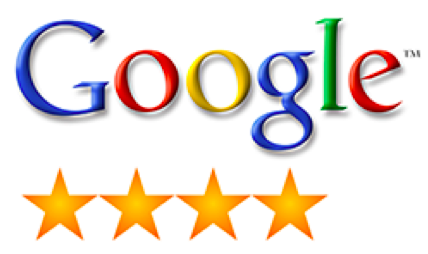 They were very knowledgeable and friendly to work with and easy to communicate with. The Director Cynthia was always available to answer any questions and help with the scheduling and billing. We had a great experience and will likely use their services in the future! Chris Puhl’s daughter, Dana, has been receiving tutoring with us since September 2013. We have been working with Dana to help her gain a better understanding of Chemistry and Algebra II. Dana was recently selected as our November 2013 Student of the Month. We hope to continue working with her in the fall of 2014. We provide tutoring in Corona Ontario, Eastvale, Chino Hills, Chino, Mira Loma, Alta Loma, Norco, Rancho Cucamonga and all the surrounding cities. We have students from Sky Country Elementary, Oxford Prepatory Academy, Townsend Junior High School, Roosevelt High School, Alta Loma High School, Norco High School, Centennial High School, Chino Hills High School, Ontario Christian High School and Ayala High School.